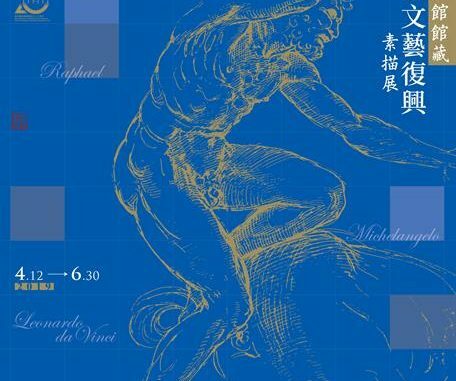 In June, the mega event’s highlight “Art Macao: International Art Exhibition” will kick off at the main exhibition venue – Macao Museum of Art; while exhibitions organized by various hotels and integrated resorts, foreign consulates will also be held successively. The mega event also features large-scale concerts by the Macao Orchestra and the Macao Chinese Orchestra, signature programmes of the Macao Cultural Centre, Visual Arts Exhibitions of Macao Higher Education Institutions, International Youth Music Festival, International Youth Dance Festival and International Youth Drama Festival, aiming to develop the city into a world-class exchange platform for culture and arts and celebrating an unforgettable artistic summer with residents and tourists. The participating hotels and integrated resorts in the “Art Macao: International Art Exhibition” include Galaxy Entertainment Group, Melco Resorts & Entertainment Limited, MGM, Sands China Ltd., Sociedade de Jogos de Macau, S.A. (SJM), Wynn Resorts (Macau) S.A. and Nam Kwong (Group) Company Limited.